How Far is Sri Kalieswari Rama Homes? 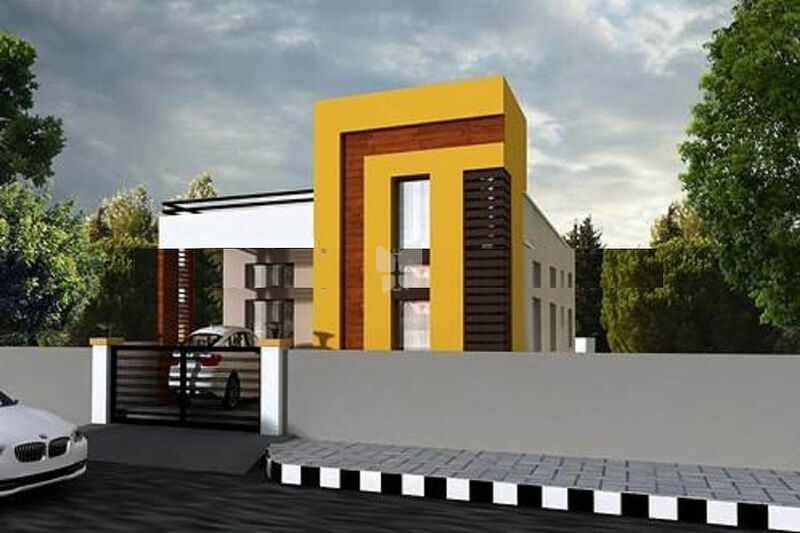 Rama Homes is Sri Kalieswari Builders’s latest residential project in Chennai. This 2 floors, 2 towers project comes from a developer who has a history of using authentic materials and making use of space in a modern way. In Rama Homes you will find not only beautiful but also high quality Individual Houses. It is conveniently located at Avadi in Chennai city. The nearest landmark is Mamuthu street. The front road width is 26 Feet. The project offers 2,3 BHK Individual Houses within 950 - 1700 Sq.Ft. This project by Sri Kalieswari Builders is in in progress stage. The luxury homes are available at attractive price starting from 48 Lac. The project is approved by leading banks such as AXIS,HDFC,ICICI,LIC,SBI,. Commencing our career with joint venture, immaterial of the profit benefits, we constructed and offered the residential flats with considerable acclamation of our clients from all sectors. With the advice of veteran technical people and architects we have further improved our skills in constructing residential flats and individual houses with utmost satisfaction in creativity, design, structure, perfection and price. Hence we have improved ourselves to meet the evolving needs in the construction industry. The statutory requirements, Regulations of local authorities are promptly observed to provide inalienable rights to the buyers. Our clients are reassured that the building material and fittings used are the best available in the market / ISO certified quality. And now we are proud to announce that we have perfect credentials for the trade, but still we are trying to take us through further perfection in our projects.